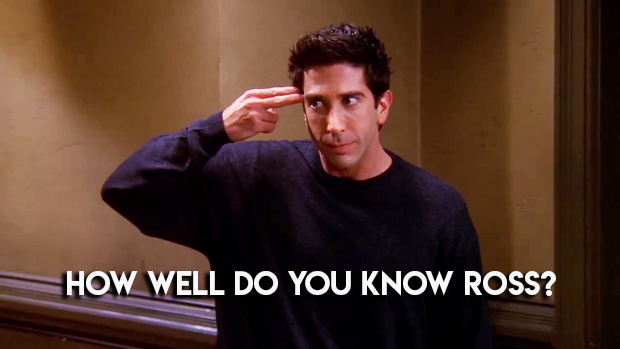 How Well Do You Know Ross Geller? 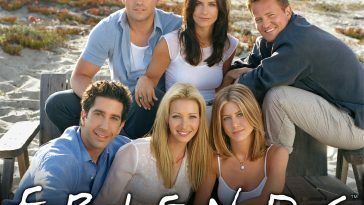 Can you make it to the end of this ‘Friends’ Trivia? 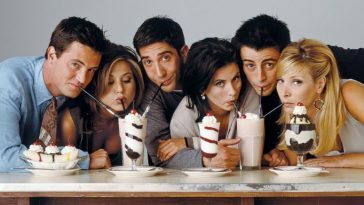 Can you score more than 50% in Friends quiz? 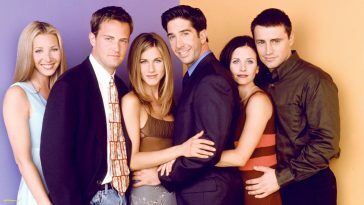 How Well Do You Know Your Favourite Sitcom F.R.I.E.N.D.S.? 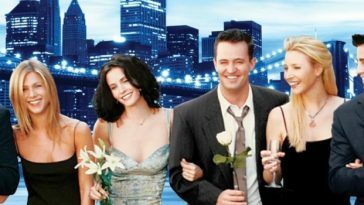 Can you crack all 15 right in this F.R.I.E.N.D.S quiz? 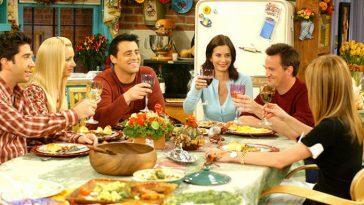 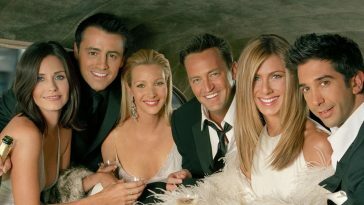 Which F.R.I.E.N.D.S. 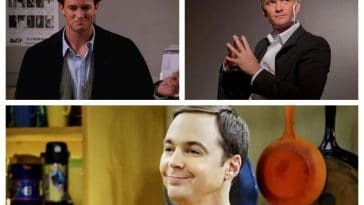 Character Is Your Soulmate? 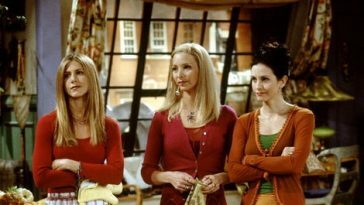 Which F.R.I.E.N.D.S girl are you – Monica, Phoebe or Rachel? 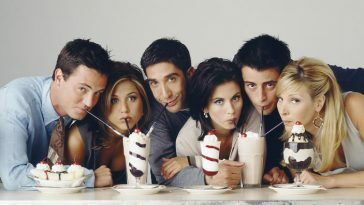 How many can you score in this F.R.I.E.N.D.S quiz? 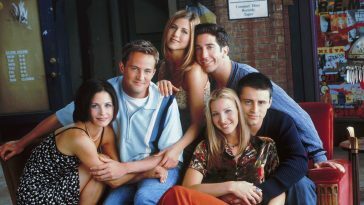 Answer These Questions From F.R.I.E.N.D.S. 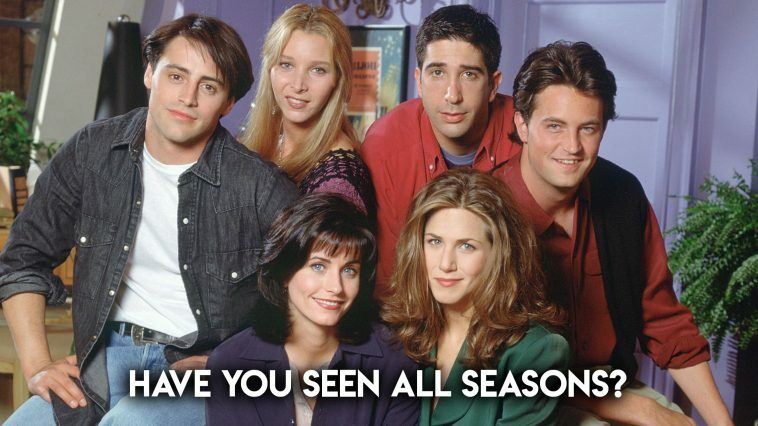 And We Will Tell You If You Are More Logical Or Emotional! 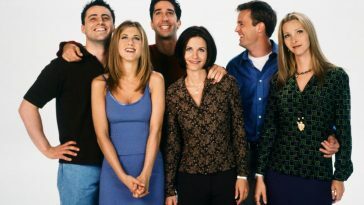 How many can you crack in this hard F.R.I.E.N.D.S trivia quiz? 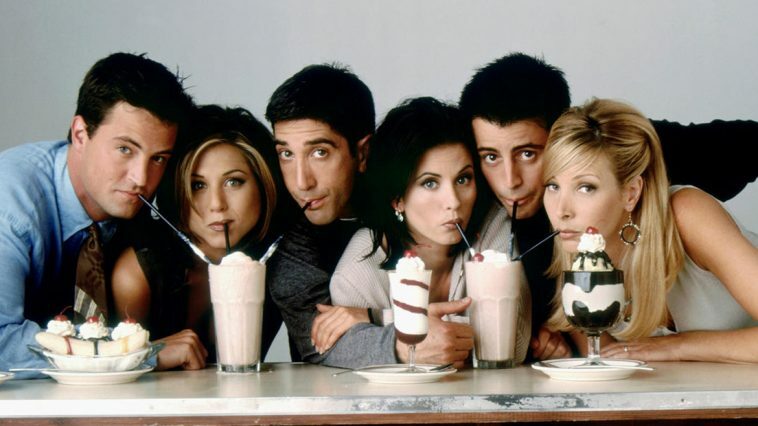 Answer These Questions And We’ll Tell You Which F.R.I.E.N.D.S Character You Are!